Amazon buys Thinkbox! The makers of Deadline and Krakatoa!!!! Despicable me 3 – Trailer! Tim Sweeney on stage talking about metaverse! 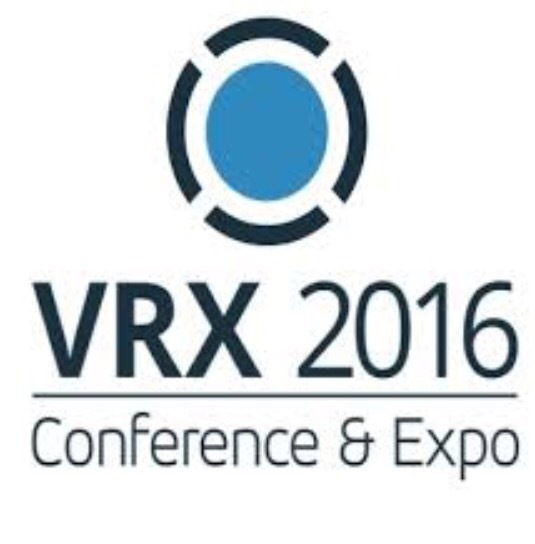 Tim Sweeney on stage talking about metaverse……at VRX! 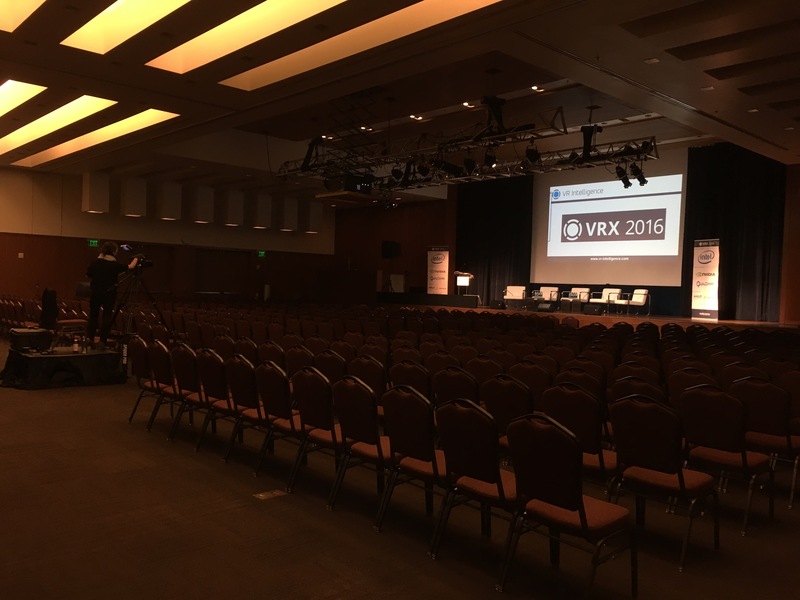 Off to represent IKEA at VRX in San Fransisco…and as always meet new inspiring people all week..and some familiar faces. See you soon! Need to hire VR/MR game devs! Reminder…. 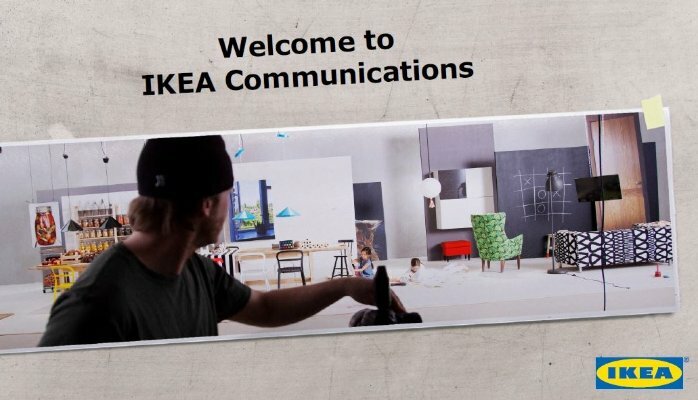 IKEA: Need to hire 5 brilliant VR/AR/MR techies!We will start looking at the first responses during next week….but it’s not to late to apply so just send it in, links below! Please spread/Share this to anyone that you think could be interested! 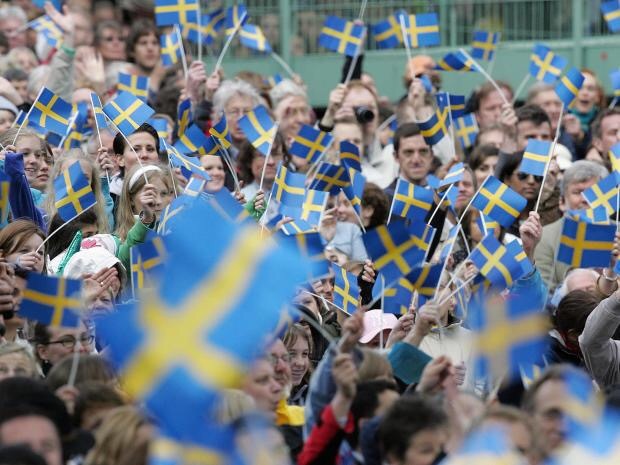 Sweden officially the ‘goodest’ country in the world, study says…. Stay tuned – need to hire 4-5 brilliant people for new assignment for IKEA!!! Ad coming in a week I hope! 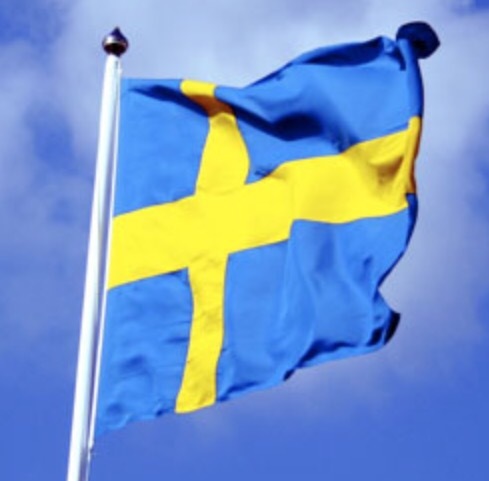 Stay tuned – need to hire 4-5 brilliant people for new assignment for IKEA!!! Ad coming in a week or two I hope! 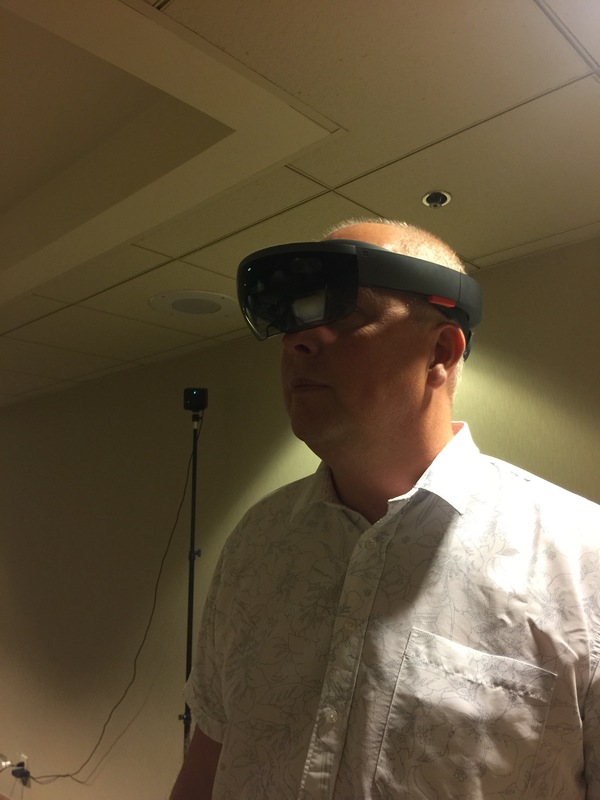 It’s in 3D/VR/AR/MR area and future realities ……help me spread the word when it comes!